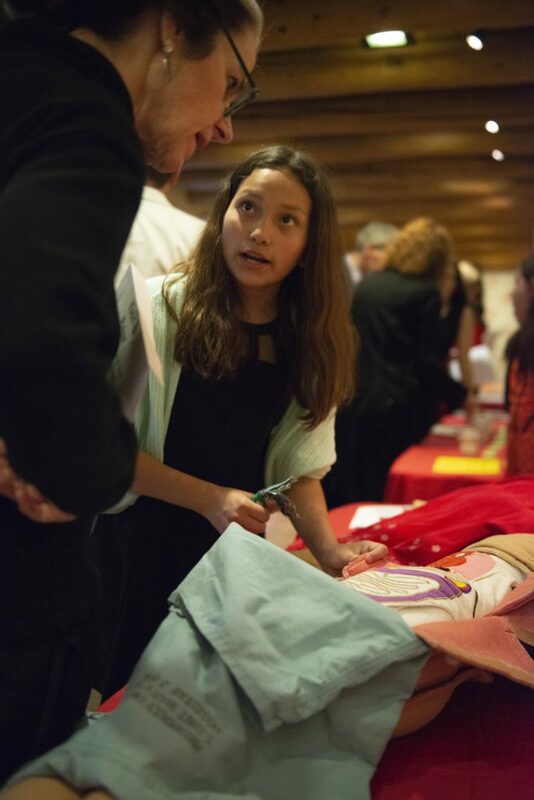 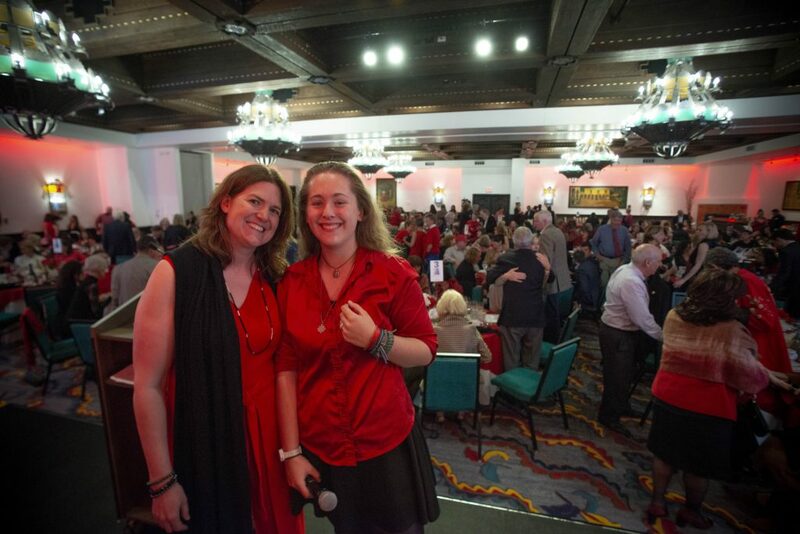 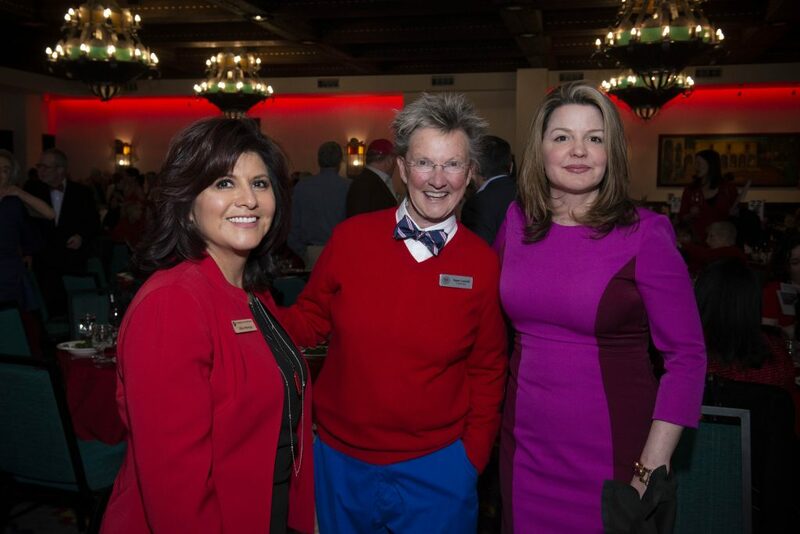 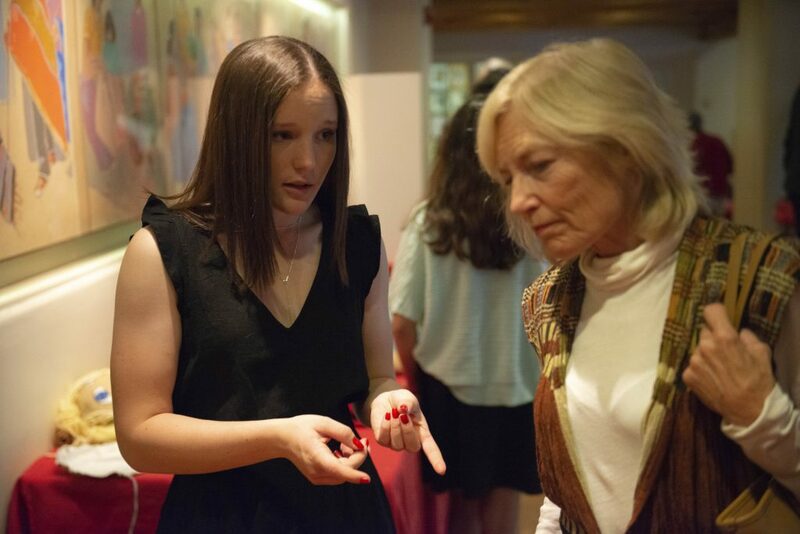 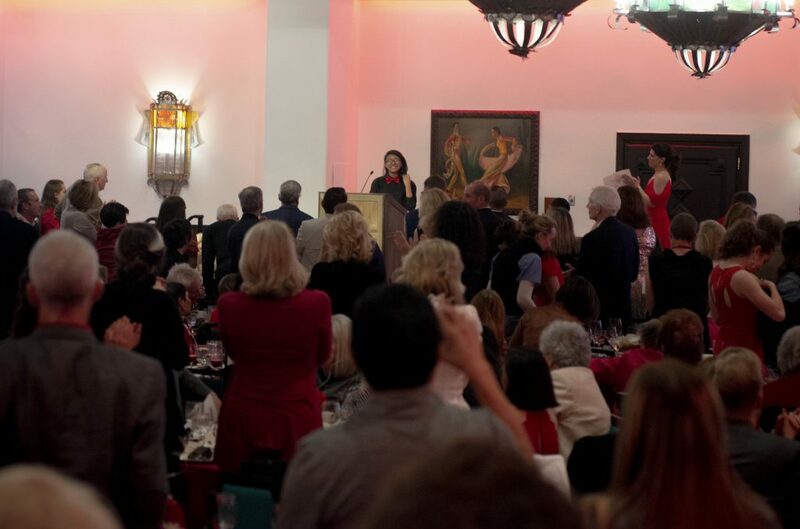 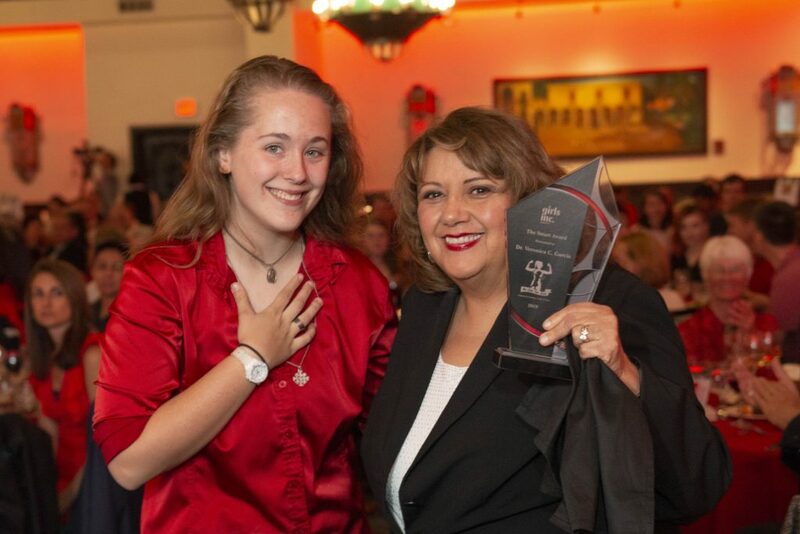 The Girls Inc. Gala: Experience Strong, Smart, and Bold was held on the evening of April 4th at La Fonda on the Plaza! 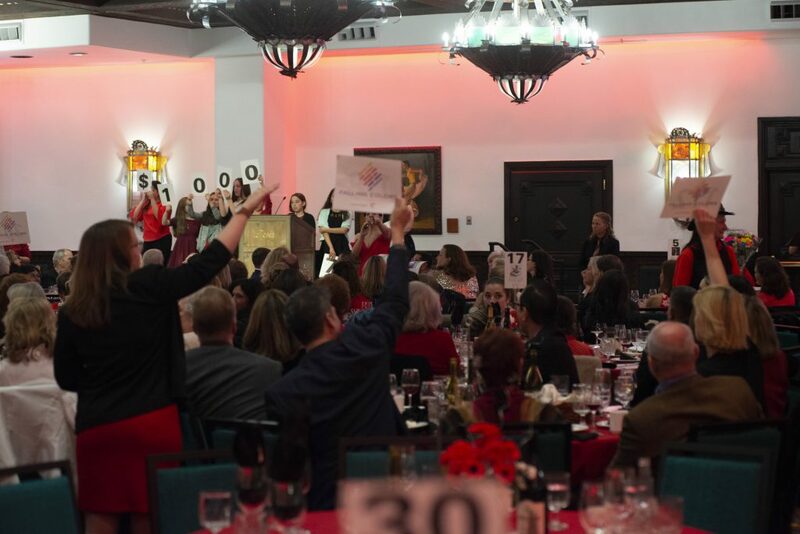 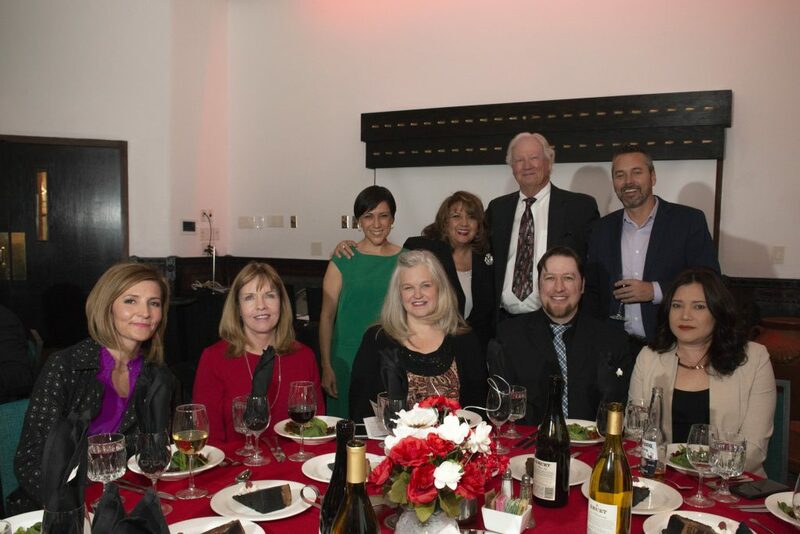 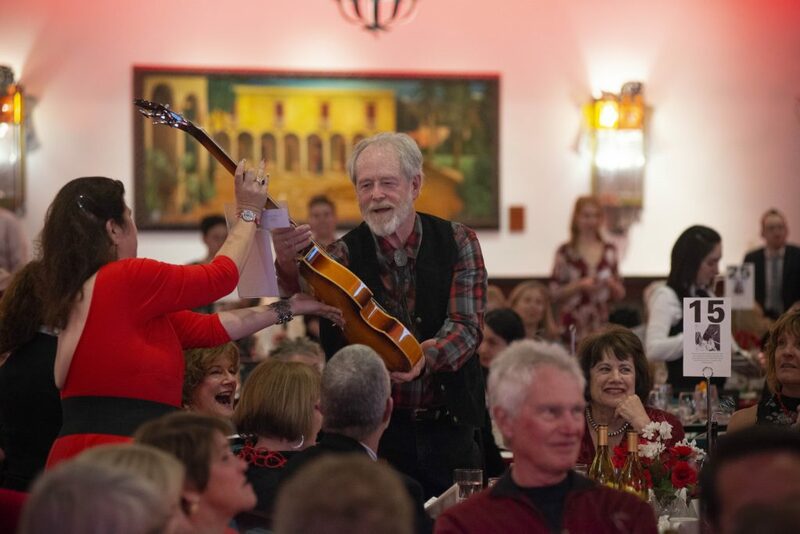 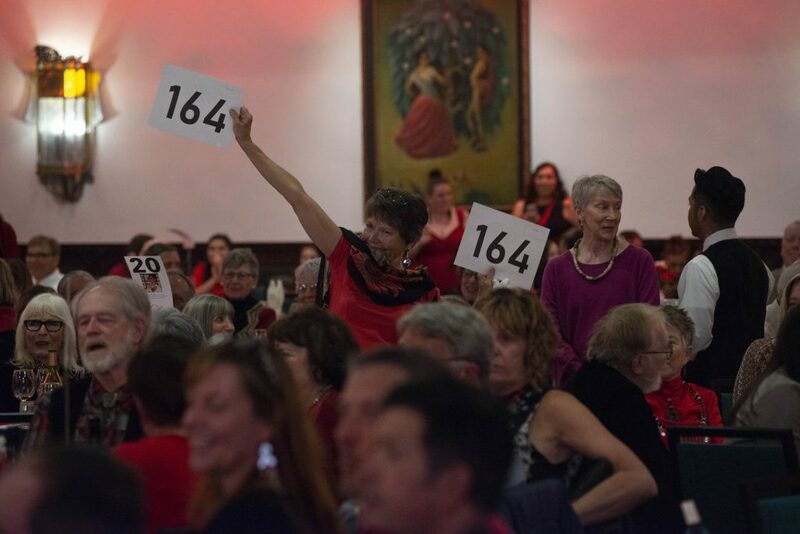 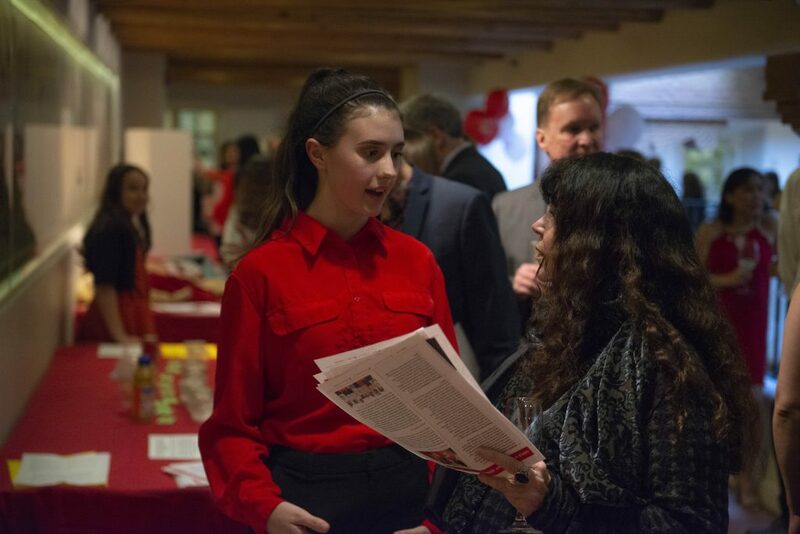 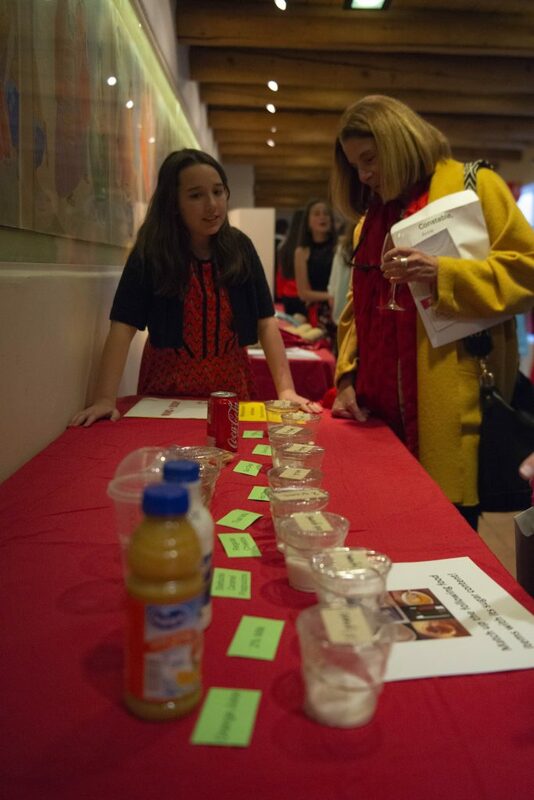 Guests experienced Girls Inc.’s programs first hand, enjoyed wine and hors-d’oeuvres, a plated dinner, and walked away with amazing experiences during our live auction. 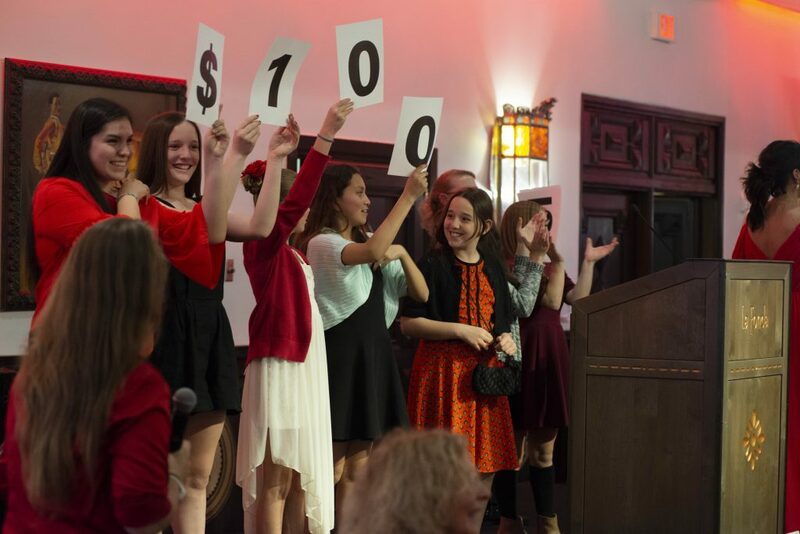 Stay tuned for more information on our 2020 gala! 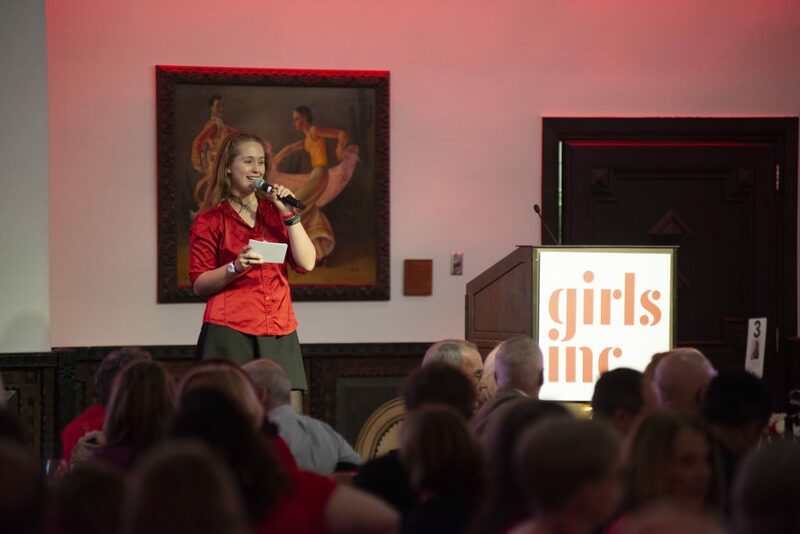 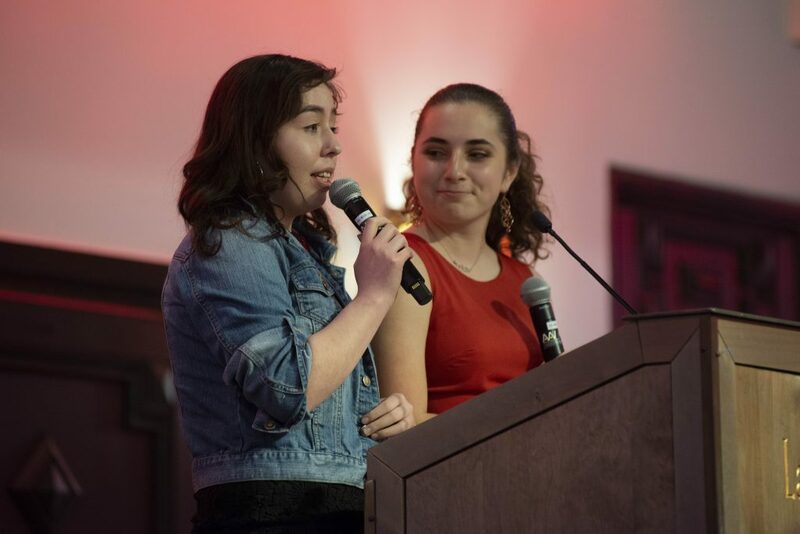 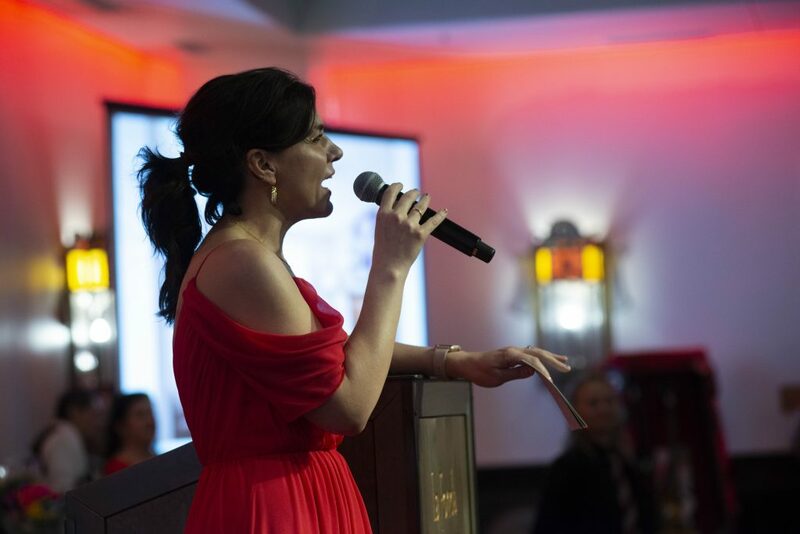 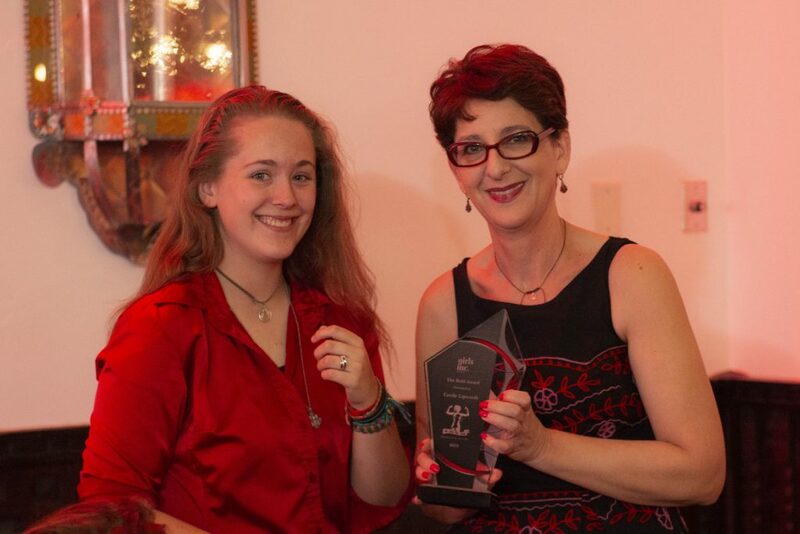 Photos from Girls Inc. Gala 2019.